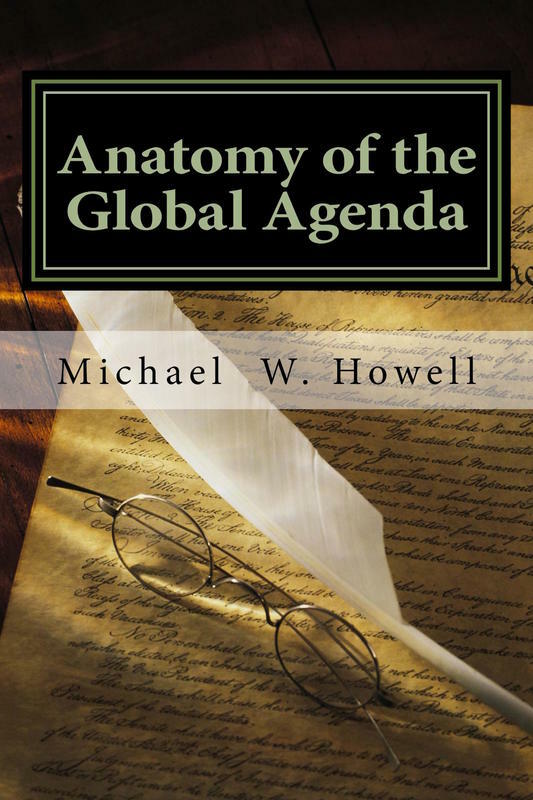 Michael W. Howell cuts to the chase, using only facts and no theories to show us exactly what the New World Order Global Agenda IS and how it is being put into place right under the noses of the people of the world! This is without a doubt the most comprehensive volume ever written about this subject. Learn how super special interests pull the strings of world affairs for this agenda using Secret Societies, puppet politicians, the Cloward and Pivens social engineering strategy, the Communist Manifesto, wars and all manor of terrible world events. What you do know is shocking, what you don't know will blow your mind! How tightly the web is woven to attempt to exert complete global control. Diabolical and wicked, the plans of these "leaders" for the common people of the earth is not benevolent, no matter how pretty their language sounds. Michael shows you, in their own words, exactly what their plans are and how they are playing their hand like master card players with an incredibly long view! Once you know the structure of a thing you are better equipped to deal with either fixing it or putting it down. This volume is the Cliff's Notes of the entire Global Agenda, certain to be hailed as a classic must-read! Just in time for the holidays! Buy this book for your crazy uncle, and for yourself! All copies ordered through this site will be signed by the author. Thank you for your support!